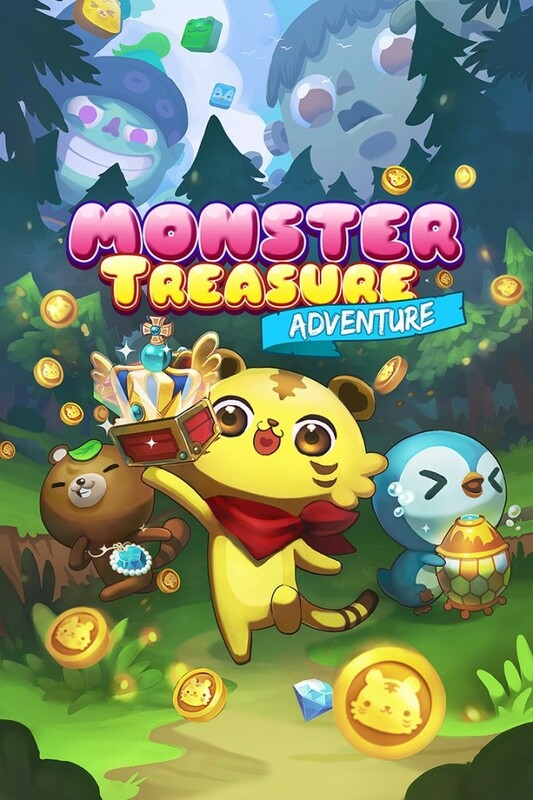 Monster Treasure Adventure by Axial Brain features a fast-paced action that challenges your speed, matching skkill and wits to solve fun puzzles. This is not your typical match-3 game! 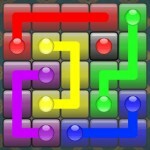 MTA’s fast-paced popping action challenges your speed, matching skill and wits to solve fun puzzles. Collect and improve unique heroes to handle any puzzle situation. Defeat minions and bosses across the lands. Complete treasure collections and compete with your friends. 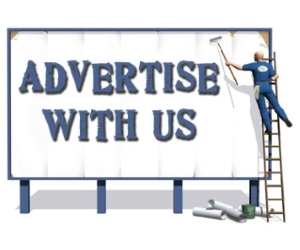 Treasureland needs you! An army of monsters have invaded, their heroes have been banished and the treasures of the world have been stolen. So step up to the challenge and embark on an action filled adventure across many lands. Rally the heroes, reclaim the treasures and of course kick some monster butts. Play now! 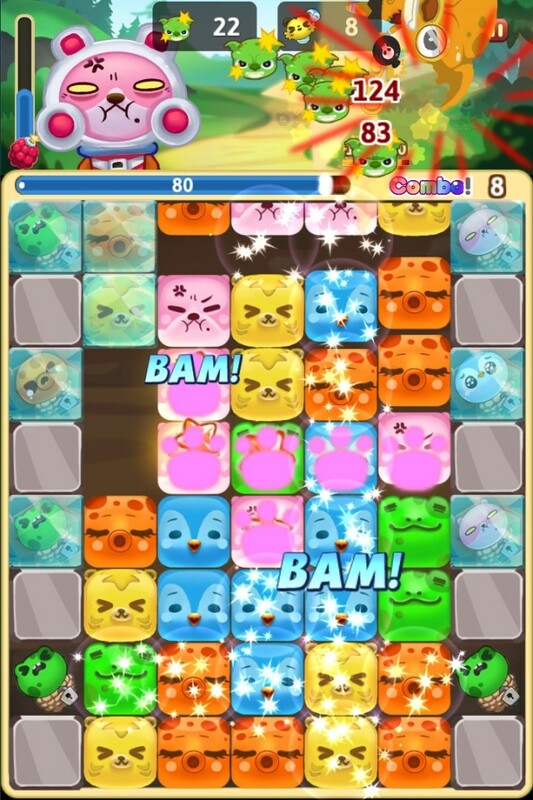 Monster Treasure Adventure would be best describe as a combination of Pop Star matching mechanics with Candy Crush Saga level system and, finally, Puzzle & Dragon monster collecting feature. I have a positive initial impression having completed several rounds of the game. 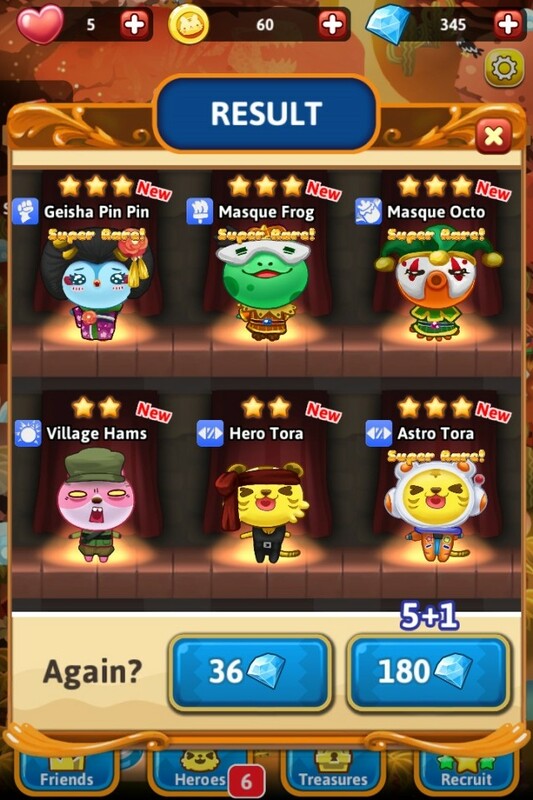 At this point, in-app purchase is not required to advance through the game. Let's hope this is to be the case moving forward in the more advance levels. The graphics are top notch and the characters are cutely drawn. It definitely attracts a wide range of players. Overall, based on what I have played so far, Monster Treasure Adventure is something that I will download to my mobile and play it further. Highly recommended!